Brainsport is pleased to present an exclusive evening with two of Saskatchewan's top female track athletes! From soccer to track and field, both Julie and Courtney followed a similar path. 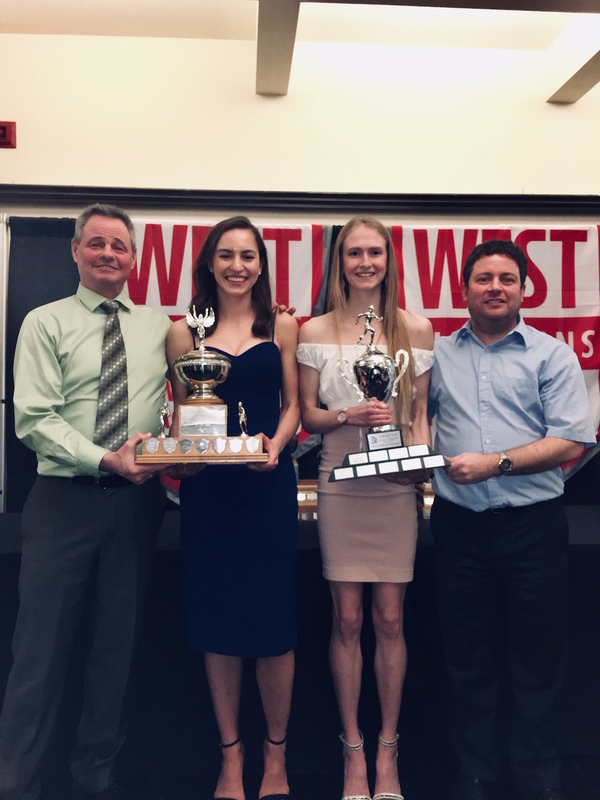 They both started as soccer players and have since become two of Saskatchewan’s and Canada’s top middle distance runners. 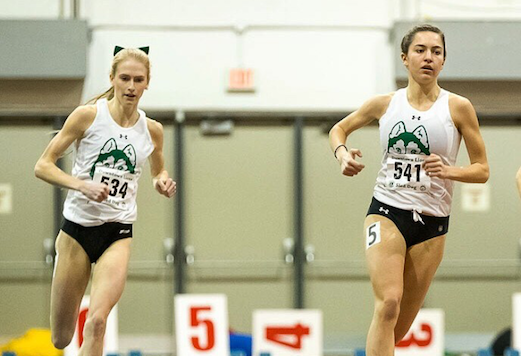 Julie started as a soccer player (4 years as a U of S Huskie), and transitioned into one of the U of S’s top female track and field athletes ever (5 years as a U of S Huskie), winning the Canada West, and U Sports female track athlete of the year in her final year as a Huskie. Julie went from running 2:11.88 in 2015 (as a 1st year university student) to running 2:02.07 in 2018 in the 800m. Courtney left soccer in high school to concentrate on track and field, and has had a huge improvement since. She went from a provincial high school silver medallist in grade 12, to becoming a Junior national champion one year later. Courtney went from running 4:48.06 in 2016 (grade 12) to running 4:11.83 in 2018 in the 1500m. Come out on Thursday, April 25th at 7pm to listen to their stories of how they got there, and where they are going in the future.